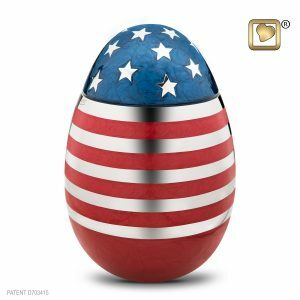 Defying gravity – standing tall. 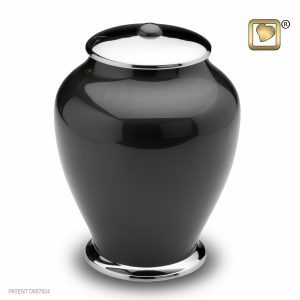 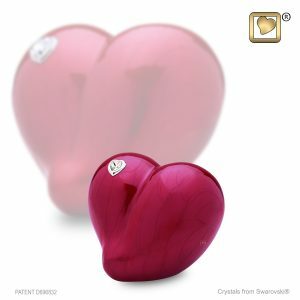 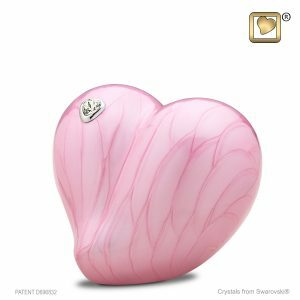 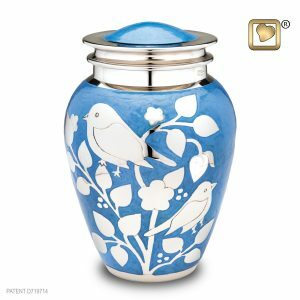 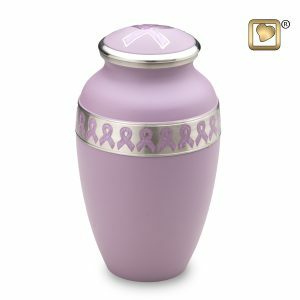 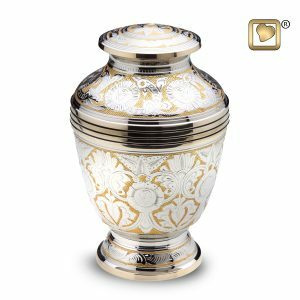 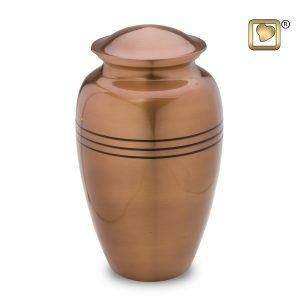 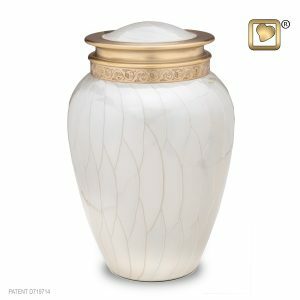 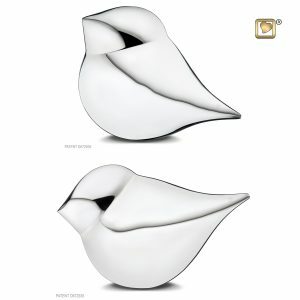 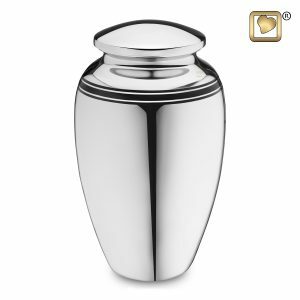 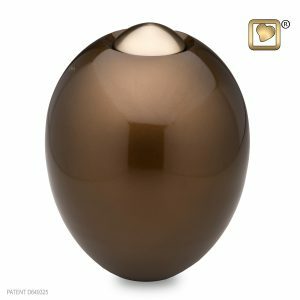 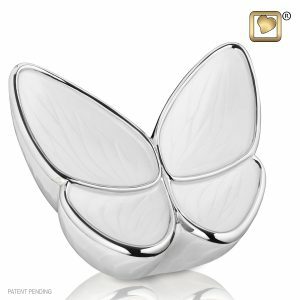 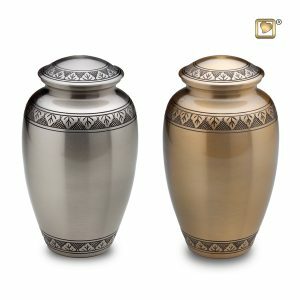 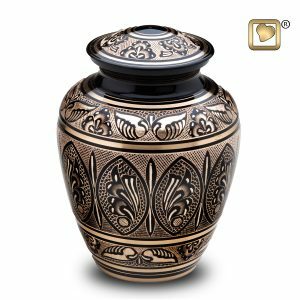 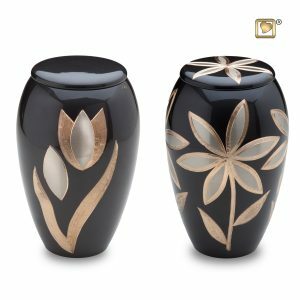 LoveHeart™ urn beautifully captures the sentiment of Love. 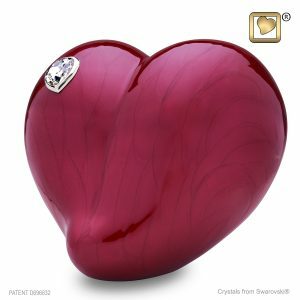 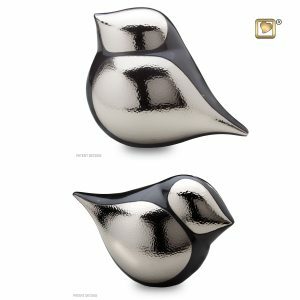 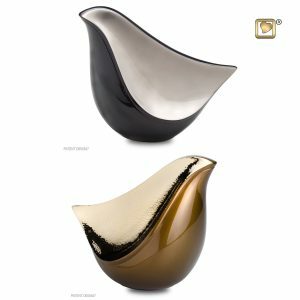 Soft smooth curves reflect the warmth and tenderness of the Heart. Deep red pearlescent finish adds natural texture and evoke emotions. 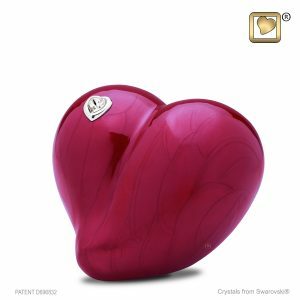 Swarovski® crystal resonates Love. 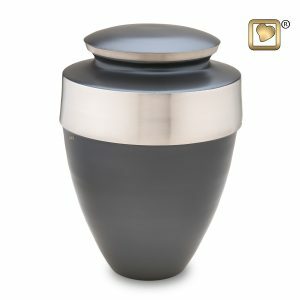 A touching memorial for your loved one.